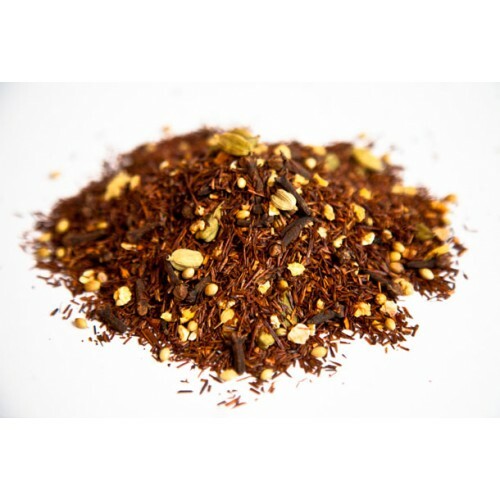 Rooibos forms the dark, nutty base of this classic brew. We add cinnamon, cloves, cardamom, coriander to create the classic, invigorating infusion loved by millions. 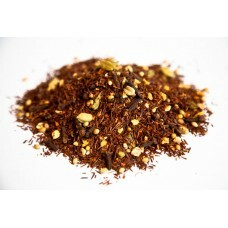 Served with honey, this hot tisane pleases the palate while warming the belly.